One Year. One Book. Two Cats. More Laughter than Tears. This has been the longest and fastest year of my life. So much has happened in the past 365 days that it’s hard for me to believe that only twelve months have passed. It’s as if my life has become the Tardis, where the fullness of the inside is so much larger than the outside that contains it (for all the folks who are not Dr. Who fans, here’s a link to explain the Tardis). I published a book this year. A new niece came into this world. Two godchildren graduated high school. Two kitties passed on. 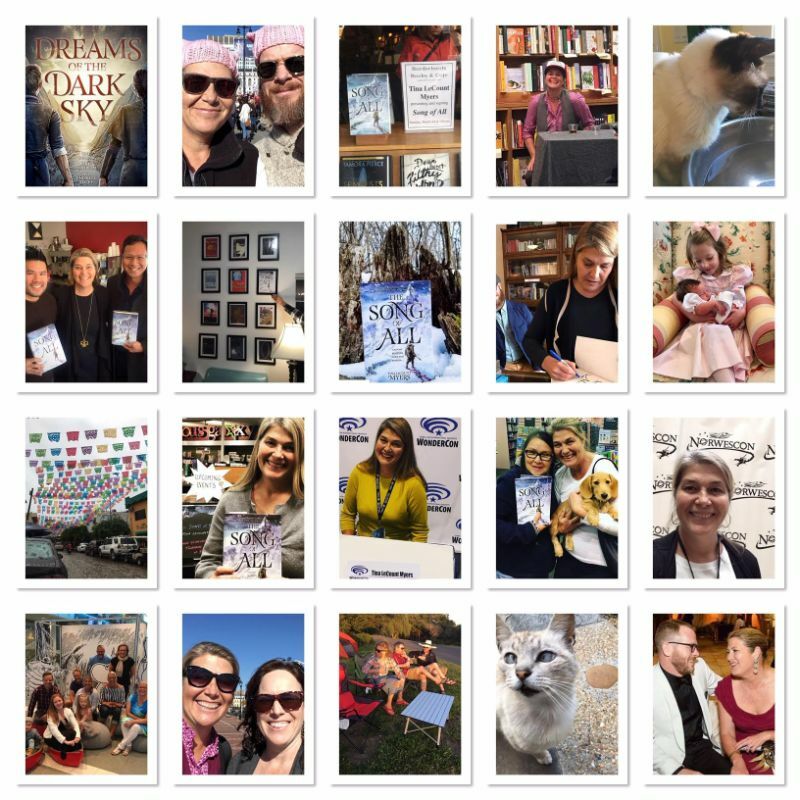 I edited the second book of The Legacy of the Heavens trilogy, did two book signings and attended 5 conventions, promoting the first book, The Song of All. We visited with friends. We visited Finland. I reconnected with even more of my family. I wrote new pieces for publication and performance. We had a bit of an emergency in Mexico on our anniversary, but all is now well. I am writing book three, and getting an inkling of the next project. 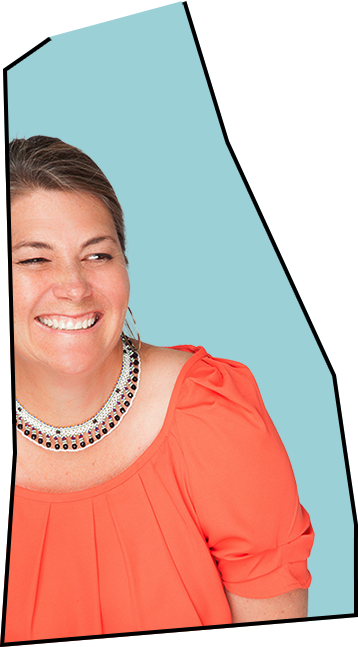 Bottom line is that I am so thankful for all of it–the hard stuff included. But not in a Nietzschean way, where what doesn’t kill us makes us stronger. Rather, the tough parts of this year made me that much more appreciative of the greater good. And included in this greater good is my continued gratitude for the readers of this newsletter and my articles and most importantly my book. Thank you for your support. It means the world to me to build connections through the stories and experiences that come to me. I am wishing you all the very best in the coming New Year. May 2019 be kind to us all! The unexpectedness of life should not come as a surprise to me at this point in my life. I have experienced both the boons and the bane of the unexpected. And yet, here I am again, surprised by life’s unforeseen moments. In mid-October, I had great plans to make progress on revising the rough draft of my third book, Breath of Gods, while celebrating my anniversary in Mexico. In the first couple of days, I resisted the lure of the ocean. I consoled myself with a view from on high as I worked on what has proved to be a really challenging introduction to the end of this story that has been in my head since 2009. A lot has changed in nine years. The story has evolved. The characters and I have both grown. And while I know where the story is going, I have left room for the unexpected to happen to the plot and characters–a luxury that life on a deadline does not always allow the writer. But the unforeseen did happen on this well-planned trip. 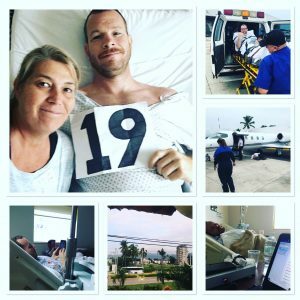 In the early hours of our third day in Mexico, my husband developed a medical complication that required hospitalization, and ultimately a lengthy surgery. As I navigated four different bureaucracies in two different languages while creating technological workarounds, my writing, deadlines, and pending commitments became a distant world. My days narrowed down to the pre-dawn walk to the hospital from the hotel I found nearby. The air, even at that early hour, was thick with humidity and the portent of a nearing tropical storm. As the morning traffic of buses and taxis and motorcycles streamed by, my own life was at a standstill that required me to hide all my fear, all my frustration, indeed, any emotion in favor of competency. For five days, I existed in a world where long days of sitting in the hospital, either beside my husband or in the foyer, dealing with our health insurance or travel insurance or the accruing hospital bills, were bookended by a walk where the sights, sounds, and smells were as complex as my own personal struggle. What I came to realize during one of these walks was that while my husband has a tremendous capacity for pain, I have an equally tremendous capacity for coping. And I have come to understand that my ability to give singular devotion to his well being is the mirror to my ability to persist when my writing is daunting and frustrating and without a seeming solution. In the end, everything worked out. My husband received stellar care in Mexico and when he was stable we were able to get him air-evacuated to San Francisco, where he continued to receive care until his recent discharge. I made it out of Mexico before hurricane Willa hit the west coast. Though the battle with insurance looms in the distance still, I am as prepared as any of my skilled sword-wielding characters, because the resilience that I endowed them with is the same that lies within me.